Hareshaw Silica and Fire Brick Company, 83 West Regent Street, Glasgow. Below – 16/12/1899 – Dundee Advertiser – New company – Hareshaw Silica and Fire Brick Company, 83 West Regent Street, Glasgow —To give effect to an agreement between the Company and Thomas Gray, Alcathburn, Morningside, Newmains, and carry on the business of manufacturers of bricks and fireclay goods of every description. Capital, £7500, in 2500 5 per cent, cumulative preference shares of£1 each and 5000 ordinary shares £l. 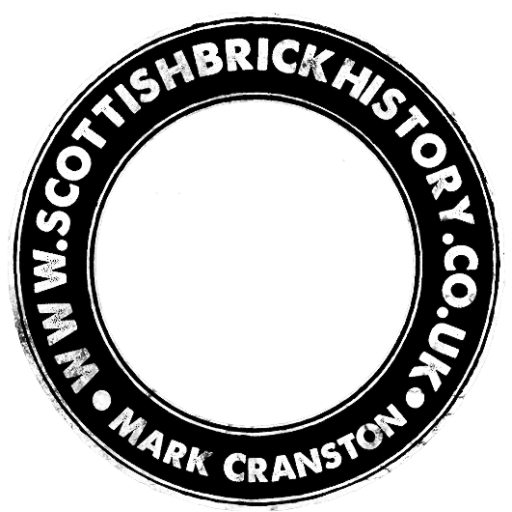 27/10/1936 – Edinburgh Gazette – The Companies Act 1929 – The following company has been struck of the register and as such is now dissolved – Hareshaw Silica and Fire-Brick Company,.